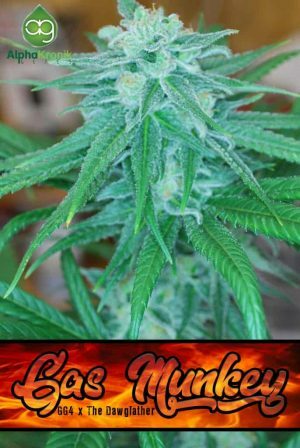 A delectable, mouthwatering cannabis strain with giant resinous colas that make all the other sativa jealous. So let’s talk about the aroma and flavor first because man, oh man is it truly wonderful. 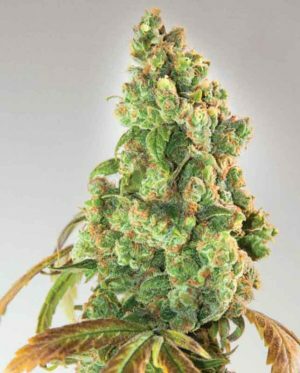 As her smoke enters into your mouth it’s immediately taken over with a lovely citrus mix of lemon with light pineapple notes. Then out of nowhere a spiciness rides along a cool and smooth exhale that is honestly to die for. Her bright flavors will clue you in on the high to come. She makes you bubbling, bouncy, and motivated with a sense of purpose. 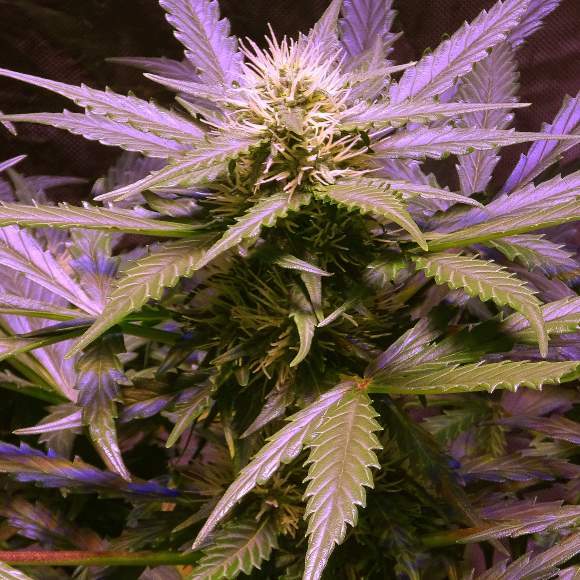 The only thing that weighs this plant down are her fat and dense colas. 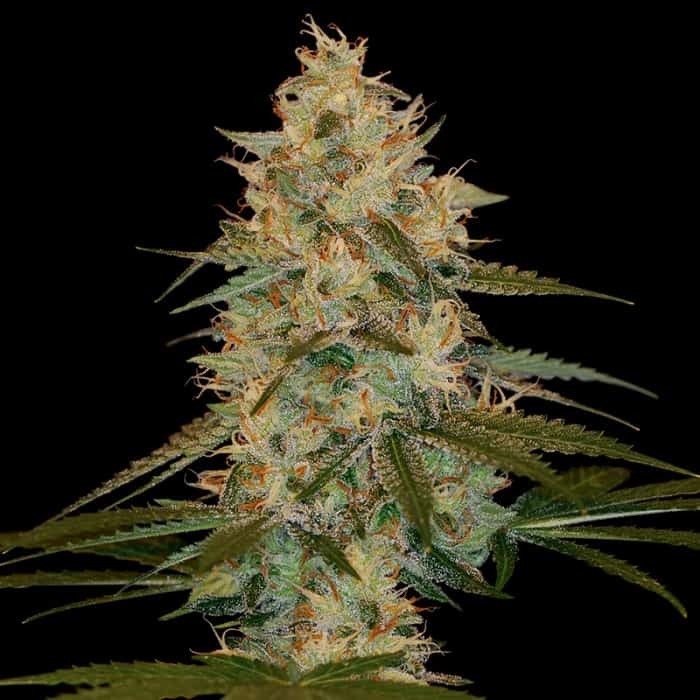 Our Lemon OG Haze is a cross of Las Vegas Lemon Skunk, OG Kush, and Haze 1. If you’re familiar with any of those strains then you already know you’re in good hands when smoking this lemony gem. 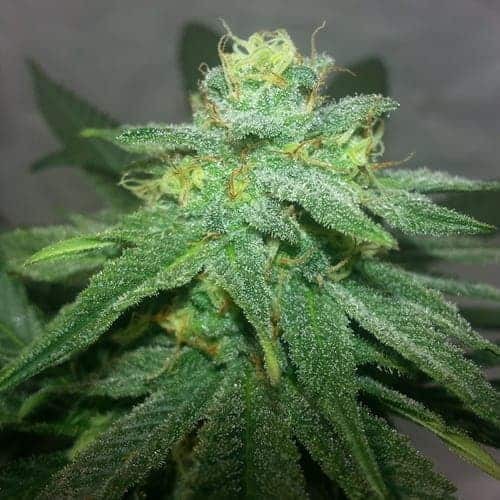 Our tip for this strain: If you try our autoflowering strain, which we really recommend, you’ll want to keep a close eye on her stretch period as she stretches way more than your average auto taking many growers by surprise. But this is great because many fault autos for being too short.